SeClear (liquid) all-in-one algaecide and water quality enhancer approved by the US EPA. 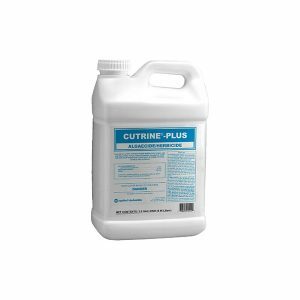 Because of eutrophication, successful management of nuisance algae and improving water quality can be difficult. 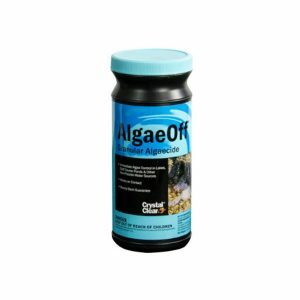 Other copper-based algaecides can control some algae present but does nothing to address phosphorus and water quality. Thus, management can turn into a cycle of application, temporary improvement, rapid regrowth, with no progress toward long-term water quality improvements. 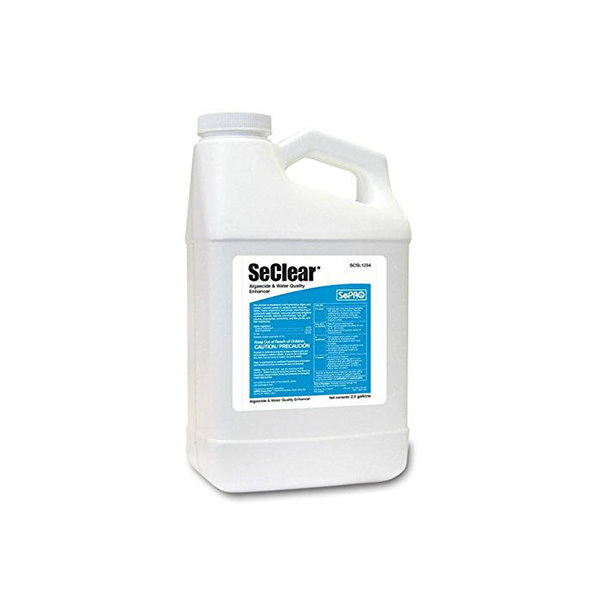 SeClear was designed from the ground up to control nuisance algae and enhance water quality. By treating the algae present and reducing the amount of available phosphorous and suspended solids with each application, SeClear has been documented to provide algae control with longer intervals between applications, smaller follow-up applications and better water quality. 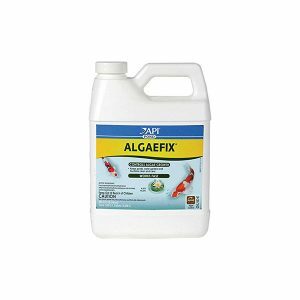 All-in-one algaecide and water quality enhancer! 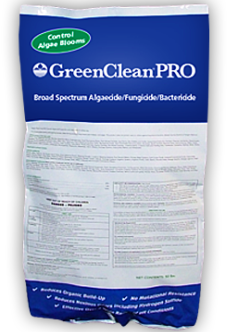 Granular Algaecide GreenClean Pro by BioSafe Systems 50 Lb.